Sign up for your session in our Angel Room to simply rest on the 1-inch thick, Amethyst BioMat and Amethyst/Black Tourmaline filled pillow. 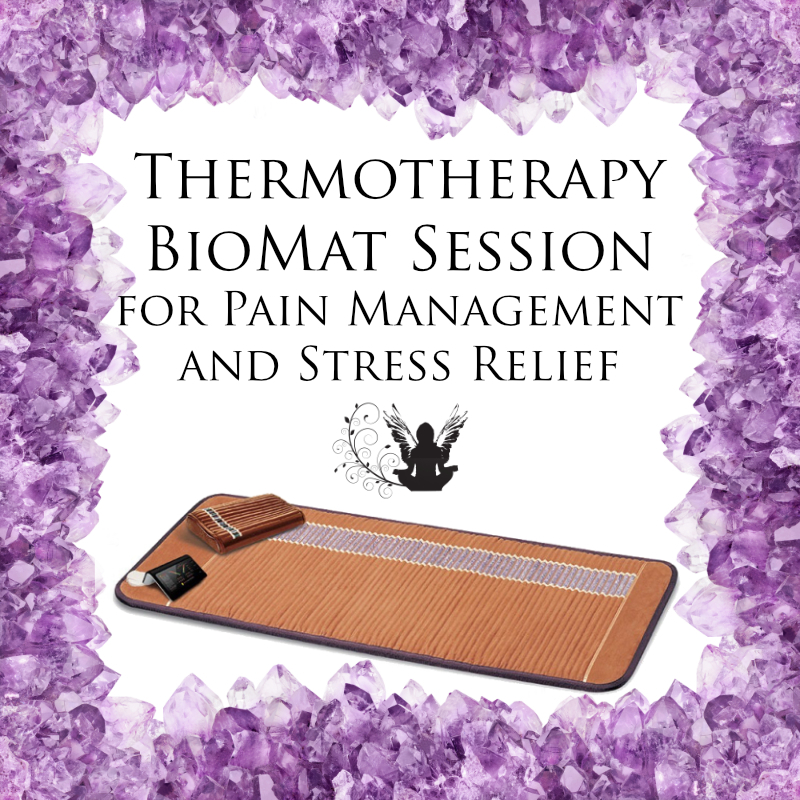 Receive the synergistic effects of Infrared Light, Amethyst, and Negative Ions. Experience the integration of NASA Technology and Eastern Medicine for a whole body tune-up strengthening all organs and body systems. This experience is available by appointment only. Wear loose comfortable clothing. And bring a water bottle, proper hydration is important after a session. Call 561-369-2836 to schedule once you pay for your session. Appointments available 7 days a week during normal business hours. **Please note that these sessions have different availability depending on Margaret’s schedule. 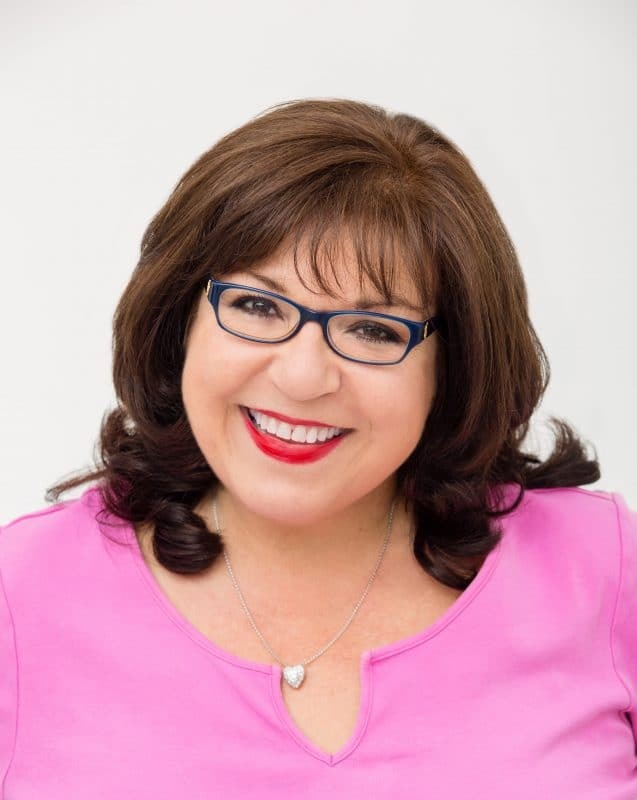 Click here to learn more about Chakra Balancing Crystal Alignments. Call 561-369-2836 to schedule once you pay for your session. Appointments available 7 days a week during normal business hours. 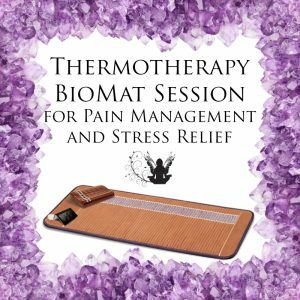 The BioMat has Infrared Rays that penetrates 6-8 inches into the innermost recesses of the body, stimulating healing and regeneration of nerves and muscle tissue layers. According to the manufacturer, the BioMat also produces negative ions, nature’s energizer which delivers a molecular level massage. This accelerates and deepens all healing and cleansing processes. Relieves pain & much more! Negative ions are odorless, tasteless and invisible particles that we inhale in abundance near waterfalls, rainforests and oceans. Scientifically they are molecules with an extra electron helping to alleviate allergies, migraines and sinus problems. Once they reach our bloodstream Negative Ions have a positive effect on the rate at which Serotonin is oxidized in the bloodstream, resulting in higher alertness, decreased drowsiness, and more mental energy. Amethyst bolsters the production of the hormones and strengthens the cleansing organs, the circulatory system and blood, the immune system and body metabolism. Amethyst soothes the nervous system and aids in the transmission of neural signals. Memory skills improve with the use of this stone in therapy. Deeply penetrates 6-8 inches into the body, benefiting not just muscles, but lymph, glands, blood vessels and nerves as well. Warming the body, improving circulation and enzyme activity. Far Infrared rays are pure energy in the form of LIGHT waves from the invisible area of the electromagnetic spectrum. Far Infrared Heat is the most beneficial light wave, penetrating deep into the body, increasing circulation to detoxify the body of harmful toxins and acid wastes. If you are experiencing anything ranging from back or neck pain, joint stiffness, neuralgia, fatigue, headaches, insomnia, fibromyalgia and restless leg syndrome to high blood pressure, anemia, allergies, arthritis, and digestive disorders — this technology can provide lasting relief. While laying on the Bio-Mat you stay fully dressed in comfortable clothes. You will have the option of following a guided Chakra Balancing meditation, listening to gentle music, or just being in silence. We will come into the room quietly once the session is over and you will have a few minutes to stretch and fully awaken. You will awake feeling relaxed, grounded and refreshed. Many clients describe this session as “the most relaxed they have ever been”. ** Please Note: These statements have not been evaluated by the FDA. These products and services are not intended to diagnose, treat or cure illness or disease. The intention is to seek and to find harmony rebalance your body’s natural ability to correct itself. For serious medical concerns and diagnoses please see your health care professional or physician for proper diagnosis and treatment. The information and products from The Crystal Garden, Inc. are for educational purposes, and should not replace medical care.